A potent combination of Lavender Flower and Tea Tree Leaf oil in our aquas base creates an idea product for skin healing and soothing. 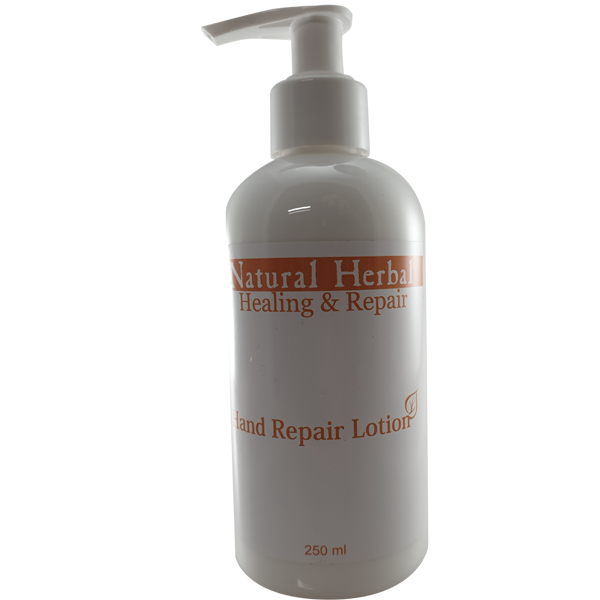 Healing & Repair Range Hand Repair lotion is packed with the benefits of Lavender Flower and Tea Tree essential oil. The unique combination of these oils aids in the treatment of skin blemishes due to its anti inflammatory and antiseptic properties, relieves eczema through the soothing which Lavender oil is known to provide. It also acts as a great skin detoxifier due to the high anti-oxidant content, reducing the impact of modern day city living. Tea tree leaf oil transfers a smooth glowing appearance to the skin, and it is known to reduce dark spots and blemishes. It also has anti-inflammatory, anti-bacterial, anti-viral and anti-fungal properties which contributes to the general health of the skin. Leaves the skin feeling smooth, soft, fresh and energised.